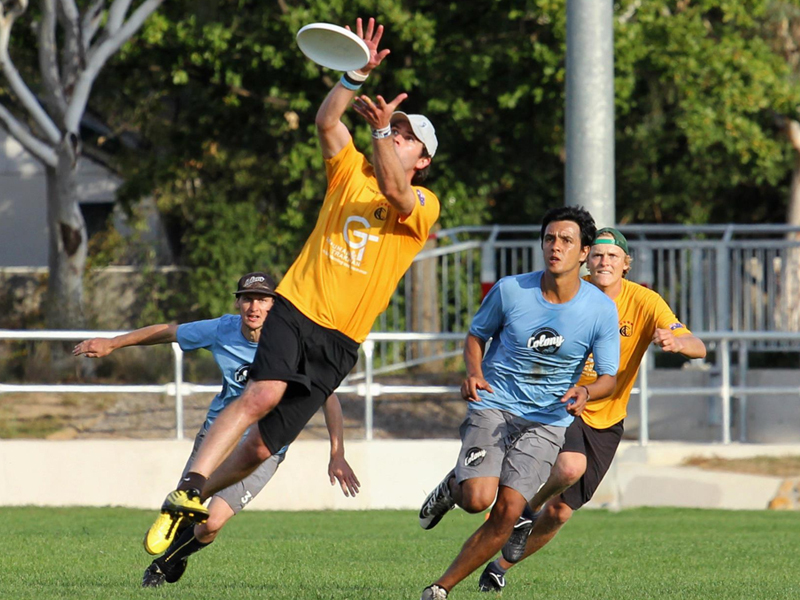 The Victorian Mixed Ultimate Championships is Victoria’s premier Mixed Ultimate tournament. It is hosted yearly in August or September at various locations around Victoria and serves as both the yearly state championships and Victorian qualifiers for the Australian Mixed Ultimate Championships. The 2017 Victorian Mixed Ultimate Championships were hosted in Shepparton with The Greater Shepparton City Council as the event’s major sponsors. Information on the 2018 Victorian Mixed Ultimate Championships will be available soon – check out the Ultimate Victoria facebook page for updates.